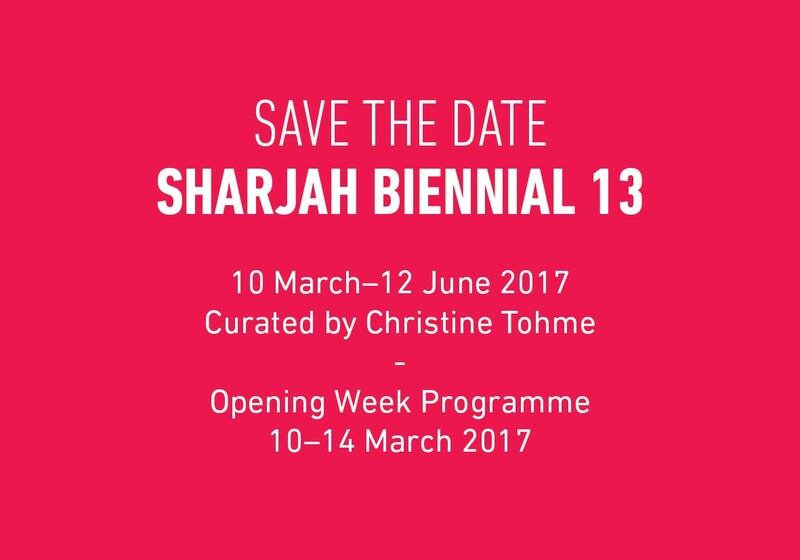 Save the date for Sharjah Biennial 13 Opening Week Programme taking place 10 to 14 March 2017. Sharjah Biennial 13 programme will include performances, film screenings and the annual March Meeting. For further information email registerSB13@sharjahart.org. 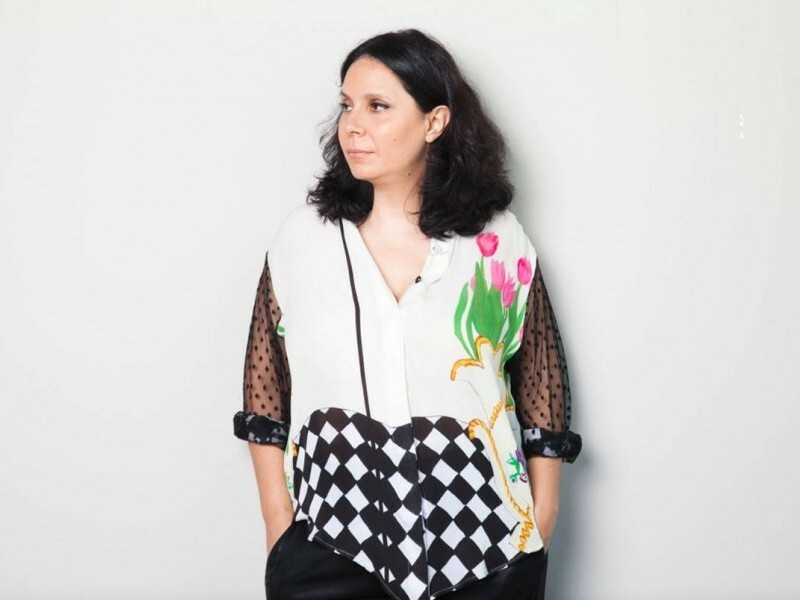 Sharjah Biennial 13 is curated by Christine Tohme.